MMOs are some of the most immersive games out there, but you will rarely find good ones within so many clones nowadays. Despite that, 2017 seems like a very promising year when it comes to MMOs, which is why we created a list with some of the best titles that you can play this year! Dark and Light is a great MMO with a true focus on magic. It allows you to harness around 100 magical skills, all while trying to survive in a very demanding, brute, and challenging world. You will engage hundreds of mythical creatures in fierce battles. It’s a wonderful game with a great lore and a wonderful gameplay! Camelot Unchained comes with a more traditional style; it’s focused on fantasy and it’s a blast to play! It has a very distinct gameplay experience, and while it may not have the best visuals, it more than makes up for it with the intense gameplay and rewarding classes. Pantheon: Rise of the Fallen is yet another open world MMO with a great focus on mythology and legends. The combat in this game is focused on awareness and preparation, and it enables you to study the attacks of your enemy. Crowfall can be seen as the MMO version of Game of Thrones. It will be a game with a similar world, you will have a player driven economy, lots of classes, different types of weapons and an engaging story. There’s a lot of hope that this game will be great, so hopefully it will deliver on its promise. Boundless might be similar to Minecraft, but it’s a massive MMO world, full of interesting experiences and great ideas that you can enjoy right away. The game is a pleasure to go through, and it brings in front some unique gameplay options that will allow you to make the most out of this wonderful world. Chronicles of Elyria has a great new concept – basically, your character will age as you play. While the other aspects are great for any fantasy game, it’s safe to say that the Chronicles of Elyria title does make some neat changes to the genre. Also, the resources are finite and the quests can’t be repeated. As a result, it will be very important to play responsibly, if you don’t want to miss quests. Revelation Online is mostly about PVP and sieges, but it also has a great PVE component. It’s a great MMO focused on large scale battles, and it does bring in front some unique, refreshing and fun ideas that you get to use in any way you want. As you can see, there are lots of good MMOs coming in this year. 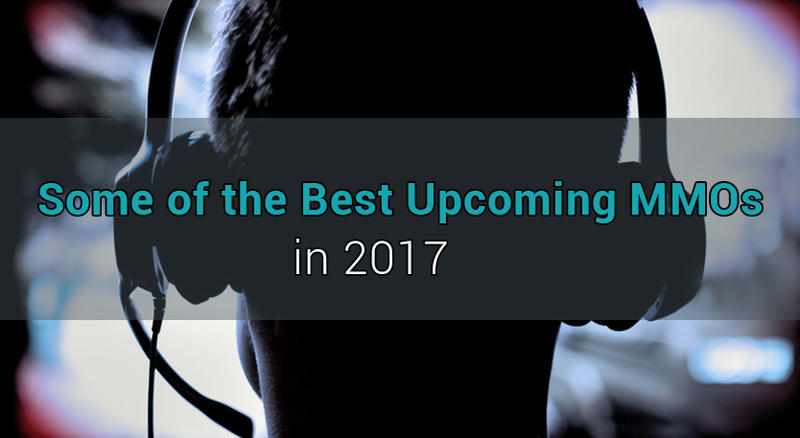 These are some of the most promising titles that you can check out later during the year, so you should definitely mark your calendar for them. One thing is certain – there will be a lot of fun involved!